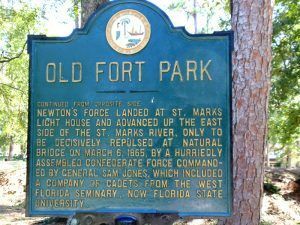 Fort Houston was a Confederate defense of the Florida capitol in Tallahassee during the Civil War. It was established in 1864 by Brigadier General William Miller and Captain Theodore Moreno overseeing a force of about 1,000 conscripted slaves. The fort was a part of a larger set of fortifications within the city that were built when it was threatened by the U.S. campaign that ended in the Battle of Natural Bridge on March 6, 1865, some 10 miles to the south. It was called Fort Houston because it was constructed on E.A. Houston’s plantation. 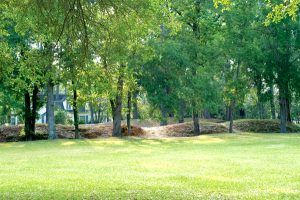 The earthworks fortification was built as a square about 160 feet on the side of a hilltop that gave it a field of fire over the approaches to the state capitol. The fort never saw any action and was abandoned in 1865. 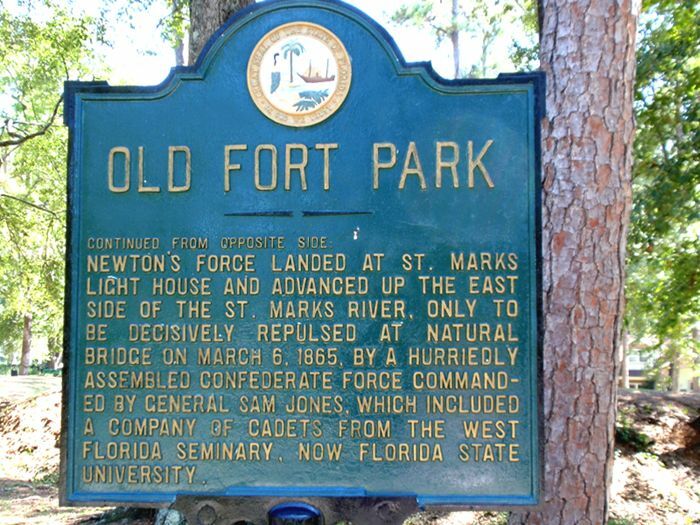 Today, it is part of Old Fort City Park in Tallahassee, Florida. A marker is located at the intersection of Old Fort Drive and Santa Rosa Drive. 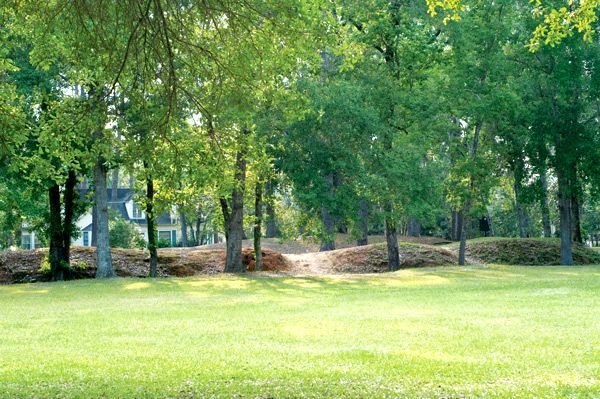 Within the park, a series of earthworks and trenches belonging to the defense of Tallahassee can still be seen.